Please note Easter Sunday Bickerstaffe Dawn Service is 7am not 7pm. 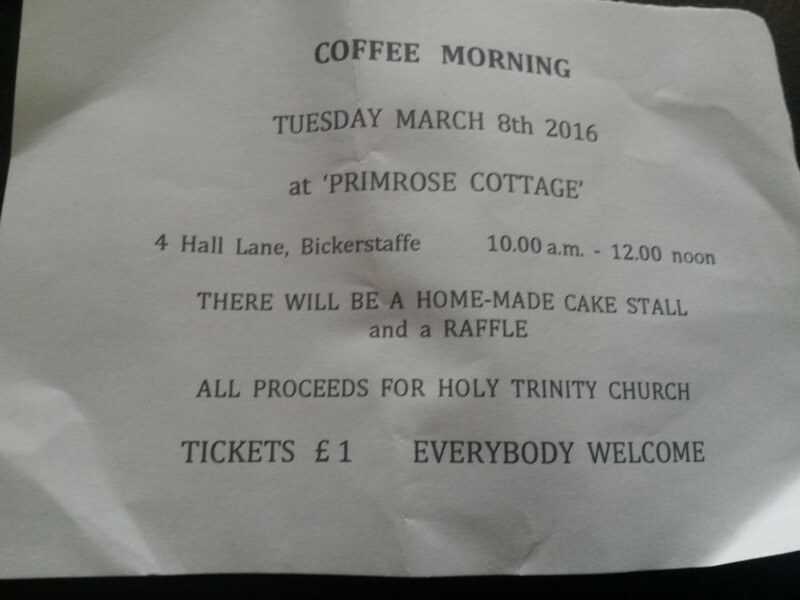 8th March Coffee Morning at Primrose Cottage. 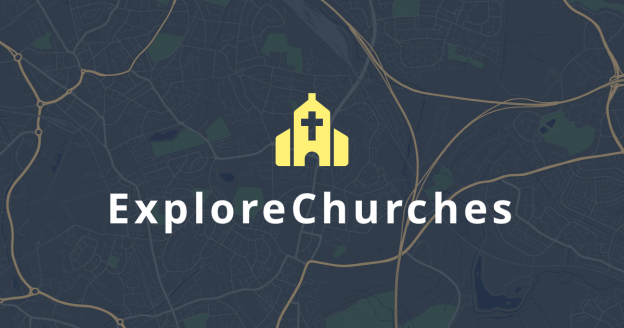 8th March Parochial Church Council Meeting (PCC) 7:30pm. 10th March Shared Ministry Team meeting. 26th April Annual General Meeting (AGM). 27th April Trip to Cartmel Priory. 1st May Family Service with Baptism. 19th May Shared Ministry Team meeting. 22nd May Patronal Evensong 4pm. 7th July Shared Ministry Team meeting. This entry was posted in Events, Magazine, News on February 25, 2016 by Edward. This entry was posted in Events, Magazine, News on February 21, 2016 by Edward.